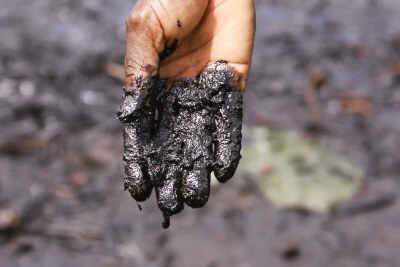 A British judge has ruled that Nigeria's Bodo community, which has been involved in a protracted legal battle with Shell over the clean-up of two 2008 oil spills, should retain the option of litigation for another year. 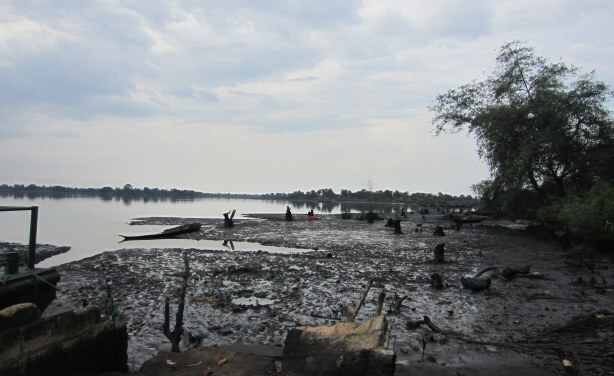 The community's lawyers had accused Shell of trying to kill off the case by seeking a court order that would have meant the community had to meet onerous conditions before it could revive its litigation, which is currently on hold. Bodo Creek in May 2011.